Learn more about the career opportunities this course offers and find out what our graduates are doing now. 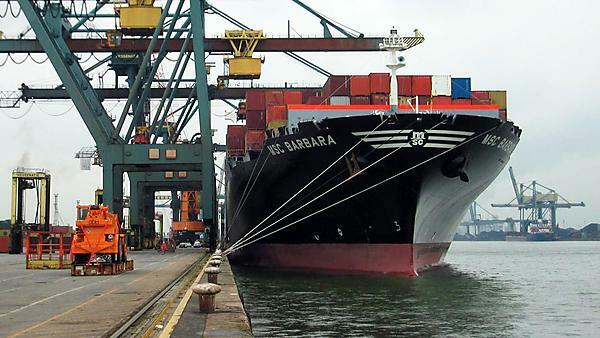 The shipping, transport and logistics sector is growing. It’s a truly global industry that plays a vital role in world trade, moving products across the planet. Managing supply chains presents many challenges – so skilled professionals are in high demand in a range of roles, from port manager to logistics manager. From logistics and distribution managers to passenger transport managers, our graduates have progressed into key roles within the industry. You’ll also gain invaluable skills including critical thinking, problem solving, data analysis, improved communication and presentation while studying with us to help you secure your graduate career. Graduate study allows you to continue to immerse yourself in the subject, sharpening your skills further and specialising in an area that matches your chosen career path. We offer Masters degrees in International Logistics and Supply Chain Management, International Shipping and International Procurement and Supply Chain Management. Graduates may also find opportunities internationally, as there is high demand for graduates in increasingly congested countries that are trying to find solutions to their transport and logistical problems.